The Honda Civic range will offer something for everyone very soon. The Honda Civic range will offer something for everyone very soon. The range is already more than complete with the 10th generation of the Civic sedan as well as the Honda Civic Coupe and Honda Civic Hatchback versions, and soon there will be two Civic models focused on performance. We got our first glimpse at everything the Civic can offer when Honda unveiled the Civic Type R at the Paris Motor Show in September, and how we get our first look at the the Honda Civic Si which was unveiled a weeks ago at the Los Angeles Auto Show. 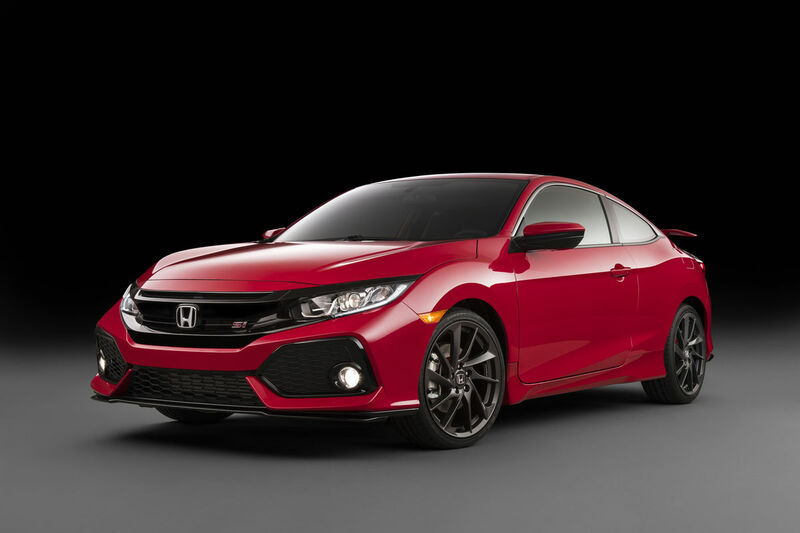 "With the new Honda Civic Si, we're injecting even more sporty goodness into our 10th-generation Civic lineup," said Jeff Conrad, senior vice president and general manager of Honda. "This will be, hands down, the fastest, best-handling Si we've ever offered to our customers." The Honda Civic Si will be more powerful than the model it replaces when it enters the market in early 2017. It will be powered by a 1.5-liter turbocharged four-cylinder engine that could deliver up to 230 horsepower, but nothing has yet been confirmed. What is certain is that the engine of the next Civic Si will be more powerful than the four-cylinder, 205-horsepower unit that propels the current model. A six-speed manual gearbox with a short shifter will be standard. 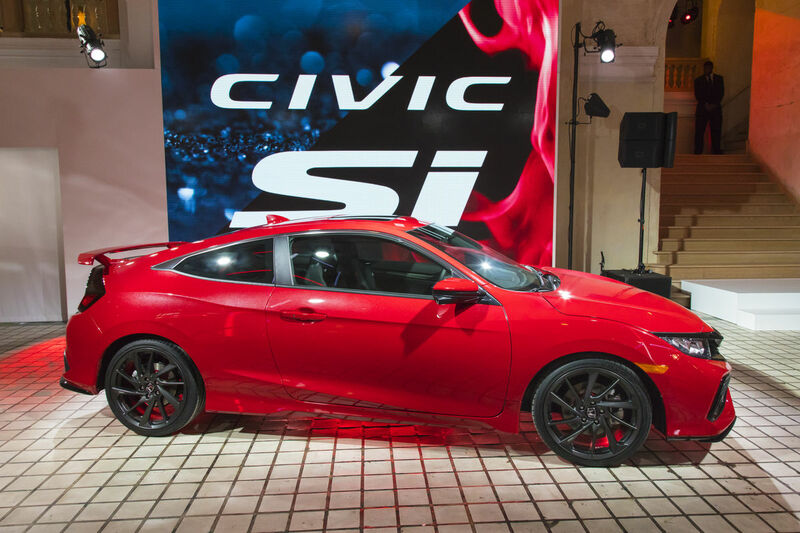 The new Honda Civic Si will also be offered with active suspension and active steering, as well as a limited slip differential. 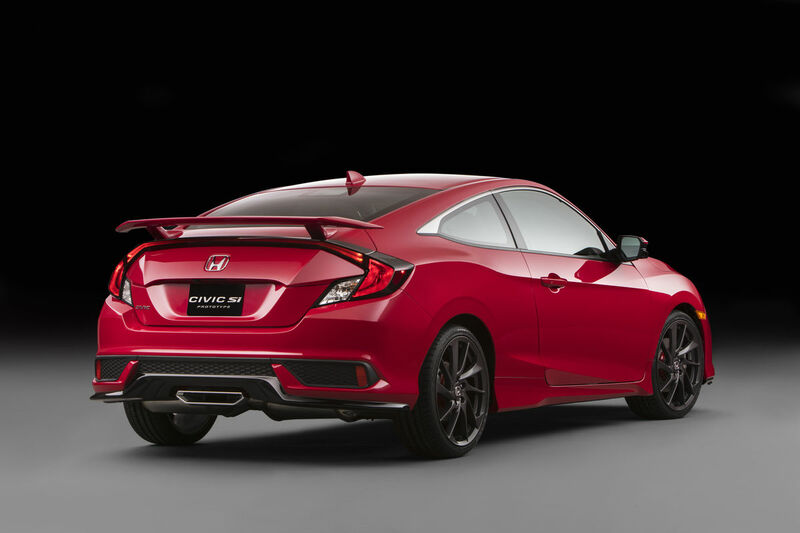 Visually, the Si version will be even more remarkable than the “normal” Honda Civic thanks to an oversized wing which is much more noticeable than the one found on the current model, as well as an aerodynamic package developed by HFP (Honda Factory Performance). There are also 19-inch wheels with high-performance tires, plus a narrow central exhaust tip. Inside, sport seats with abundant lateral support, red stitching on these seats, Si emblems, aluminum pedals and red stitching on the steering wheel, doors and on the leather shift boot are just a few of the features that differentiate the all-new Honda Civic Si. 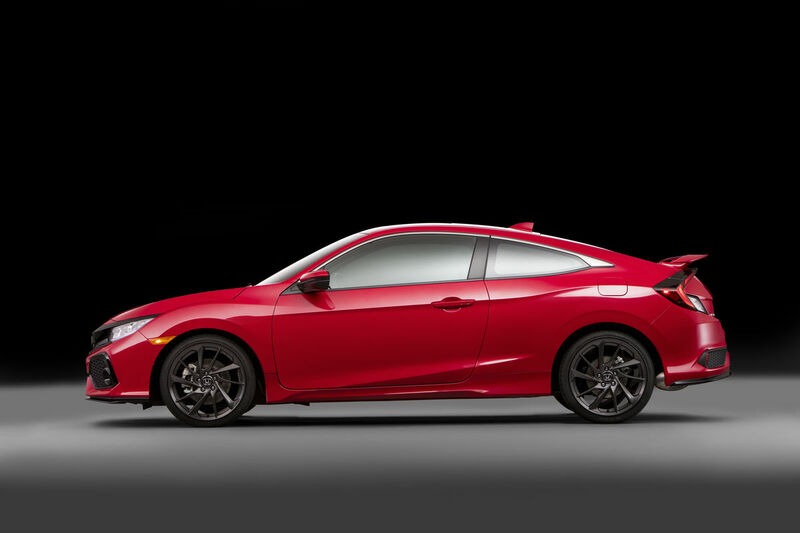 To learn more about the new Honda Civic Si and the rest of the Honda Civic range, contact us today at Orleans Honda!